Do you want to know how to get to the songdo? 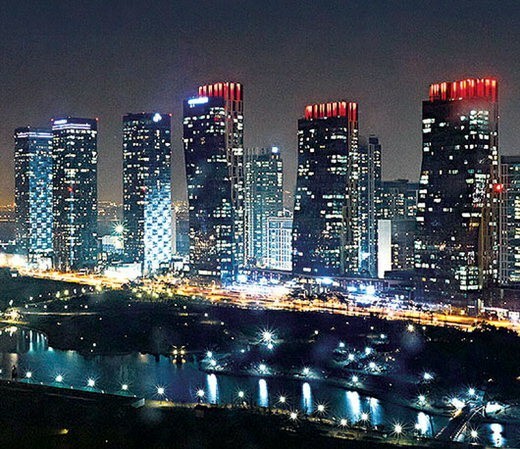 There are many ways you can get to songdo such as public transportation (bus, subway / metro), taxi and Blacklink limo/transfer/shuttle service. Don't sweat outside waiting for other transportation with your luggage. Make a round trip reservation with Blacklink as you plan for your trip. It is easy, convenient and available 24/7. Then, the assigned Blacklink driver will greet you at the arrival and will drive you to the songdo. You can use Blacklink for not only hotel but also Gimpo Airport (GMP), Myeongdong, Jongno-gu, guesthouse, resort, airbnb, lodging and anywhere you want to go in Korea. Check out Blacklink customer review posted below. Songdo International Business District (Songdo IBD) is a new smart city or "ubiquitous city" built from scratch on 600 hectares (1,500 acres) of reclaimed land along Incheon's waterfront, 65 kilometres (40 mi) southwest of Seoul, South Korea and connected to Incheon International Airport by a 12.3-kilometre (7.6 mi) reinforced concrete highway bridge, called Incheon Bridge. Along with Yeongjong and Cheongna, it is part of the Incheon Free Economic Zone. 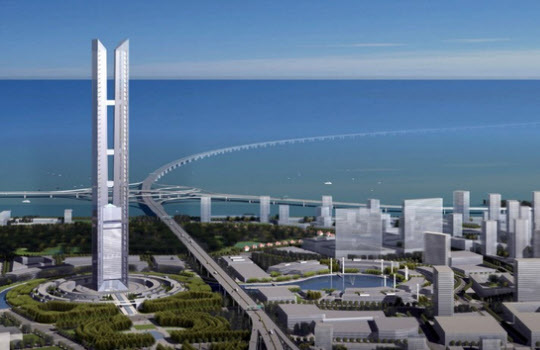 The Songdo International Business District will feature the Northeast Asia Trade Tower and the Incheon Tower. Schools, hospitals, apartments, office buildings and cultural amenities are to be built in the district. Replicas of architectural hallmarks, including New York City's Central Park and Venice's waterways, will also be incorporated. This 10-year development project is estimated to cost in excess of $40 billion, making it one of the most expensive development projects ever undertaken. With 106 buildings and 22 million sq ft. of LEED-certified space, the green building certification by the United States Green Building Council, Songdo IBD makes up about 40% of all LEED-certified space in South Korea. Songdo International Business District provided the backdrop for the music video for "Gangnam Style" and "Right Now", by Korean pop star Psy.